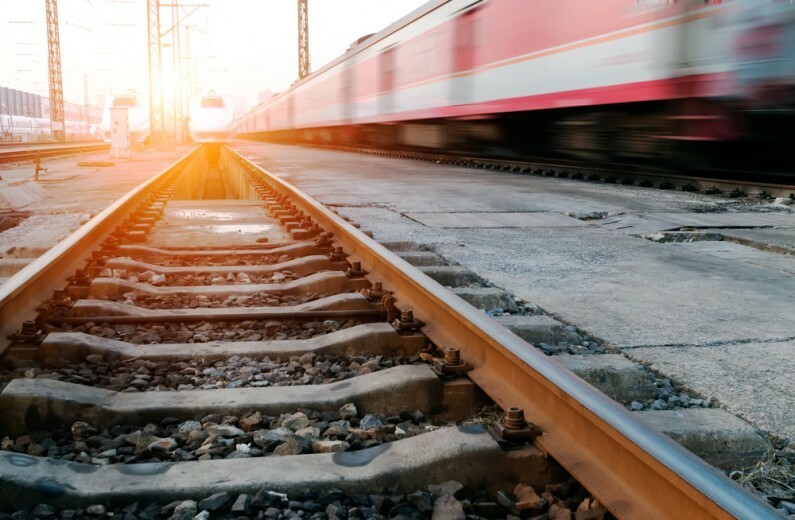 Just weeks after the General Election, the rail sector was dealt a devastating blow when the government ‘paused’ promised upgrades to major rail lines in the Midlands and the North of England. There were serious concerns over the future of inward investment and business confidence following the pause. Peter Kennan, a Partner at Hawsons, who also Chairs Sheffield Chamber of Commerce Transport Forum, appeared on BBC and ITV news programmes back in June to express the disappointment felt by Sheffield City Region businesses following the announcement. However, the good news is that Network Rail is set to restart electrification of train lines and move forward with their plans. Secretary of State for Transport, Patrick Mcloughlin, has reversed his June suspension and has now pressed for urgency on these two important electrification schemes. This could mean wires across the Pennines by 2020, and wires reaching Sheffield from London by 2023. This is somewhat behind the original proposed completion dates of 2019, but is good news nevertheless. There is also good news for the Midlands as electrification of the line north of Bedford to Kettering and Corby will now be completed by 2019.